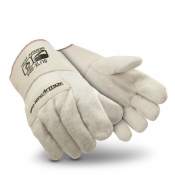 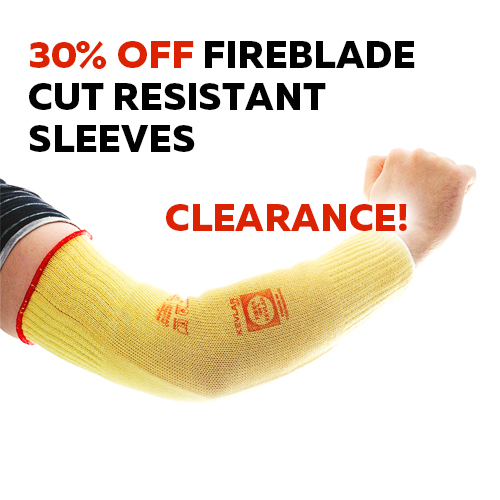 When working with the incredibly high temperatures maintained in industrial furnaces, only the best hand protection will do. 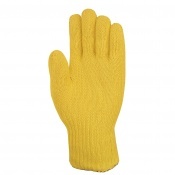 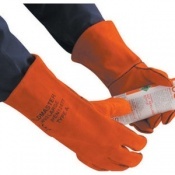 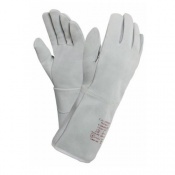 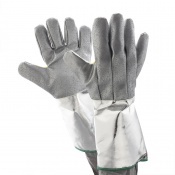 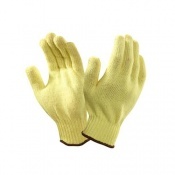 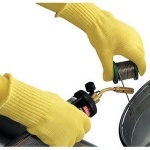 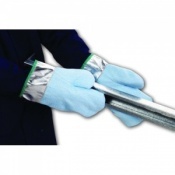 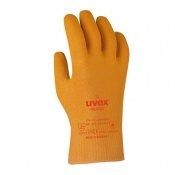 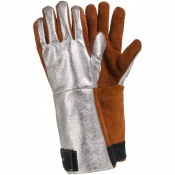 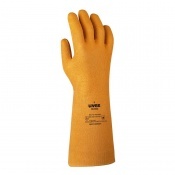 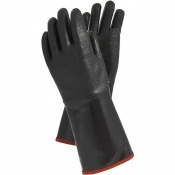 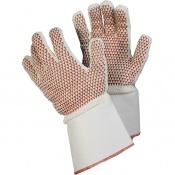 Our range of Furnace Gloves have been tested to the EN 407 standard for heat resistance, with some being resistant to contact with temperatures of up to 500°C. 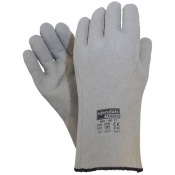 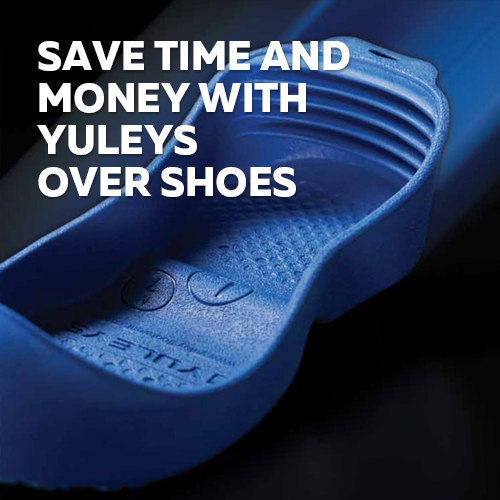 If you'd like further information about our furnace gloves, please get in touch with our customer care team on 020 7501 1104 or visit the Contact Us page.